Now, Motorola working on low cost and mid range flagship smartphone Moto X, but with recently leaked specifications image, the Moto X could be the Moto G . The Smartphone is not yet announced officially. 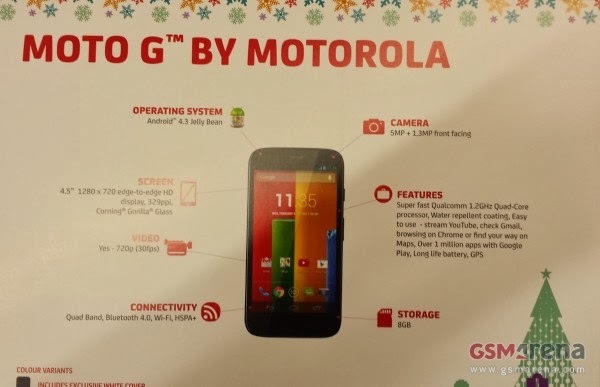 The Purported Moto G specifications show off on the promo card of Phones4u store, according to GSMArena. 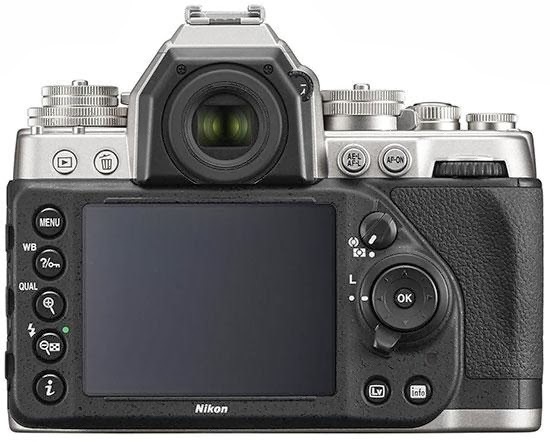 As image shows the mid-range device will go on sale in winter holiday season. According to image, Moto G comes with 4.5-inch HD display with 720 x 1280 pixels of resolution at 329ppi pixel density and protected with Gorilla Glass. 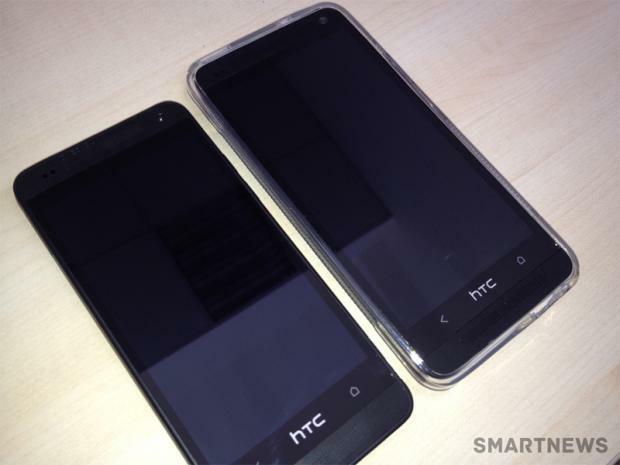 The Phone is powered by a Qual Comm Quad-Core processor clocked at 1.2 GHz, no info on RAM. The Moto G will get 8 GB of internal Storage capacity. 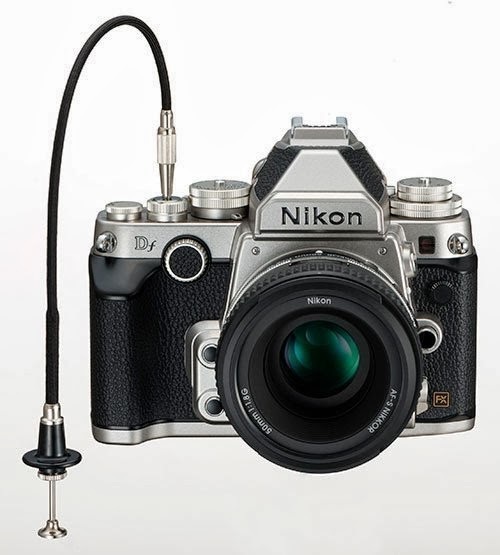 The device will have a 5-MP ( Megapixel ) rear camera that can record videos @720p and a 1.3 MP front facing camera. Additional features includes a Wi-Fi connectivity, Bluetooth v4.0 and HSPA+. The Moto G device runs on Android 4.3 Jelly Bean instead of recently launched Android 4.4 KitKat. 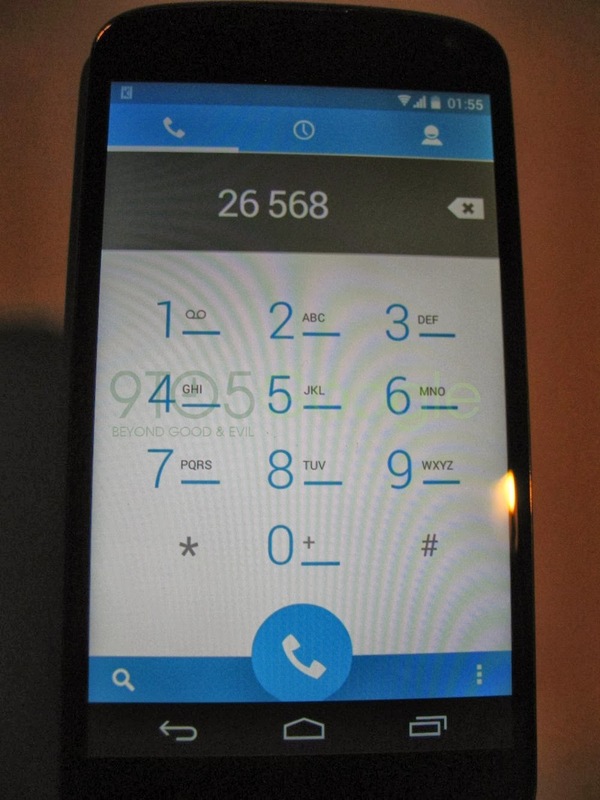 No words on pricing and availbility of the Moto G flagship. 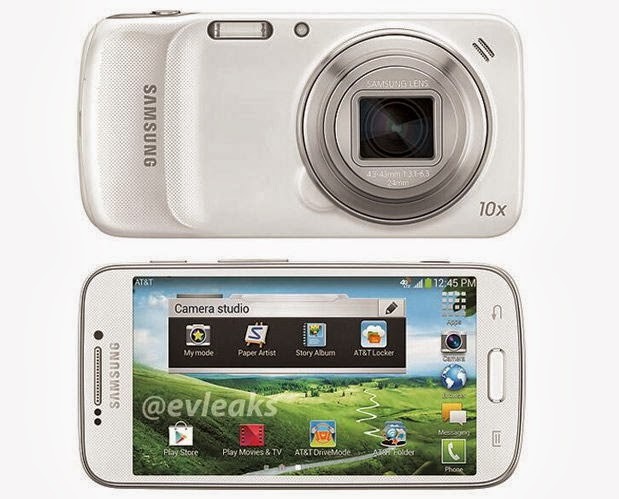 Samsung launched Galaxy S4 Zoom in the month of June this year. Leaked images show off from serial leaker @evleaks, of the Samsung Galaxy S4 Zoom will be headed in the direction of AT&T. The leaked image and the device seems to be unlocked, the leaked image completely shows off the AT&T brand in carrier identification and in official apps like AT&T Locker, AT&T DriveMode, and AT&T Folder. 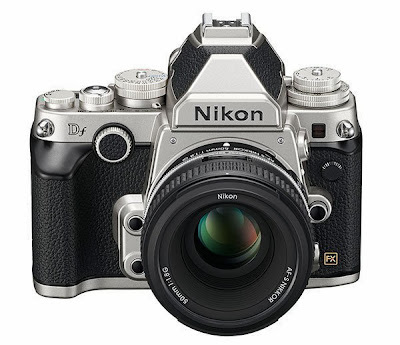 This would be a good news for those who are always looking for better camera based smartphone. This would be a good choice for you to buy an unlocked model of Samsung smartphone. The Samsung Galaxy S4 Zoom have a interesting features of 16-MP camera, use it as your professional camera or as your Android smartphone. The Galaxy S4 Zoom comes with a 4.3-inch qHD display with 540 x 960 pixels of resolution, the smart device is powered by a Dual-Core processor clock-speed at 1.5 GHz. In additional features, the Samsung Galaxy S4 Zoom running Android 4.2 Jelly Bean operating system and the device is heavy in weigh against other Android smartphone at 208 grams with 15.4 mm thickness. 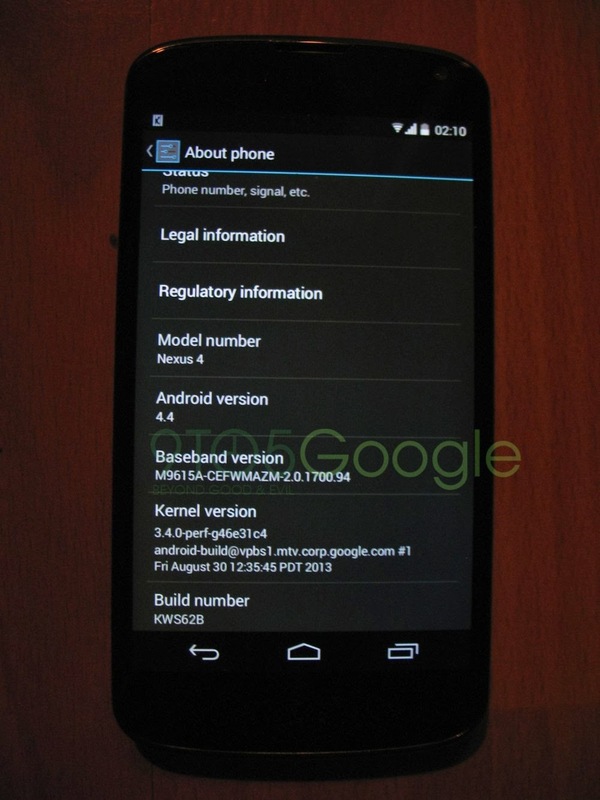 We've already seen Google Nexus 5 and Android 4.4 KitKat leaked images in past weeks and now a new 7-minutes video popped up and shown off the Nexus 5 and Android 4.4 with some bit of details. This 7-minutes video is recorded and uploaded by Smartphones.sfr.fr by showing Nexus 5 side by side. 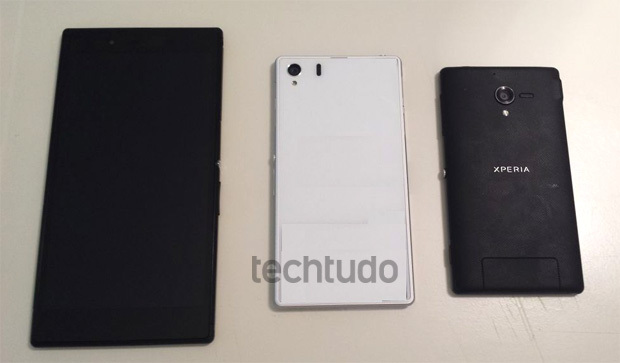 The video shows back of the smartphone similar to Nexus 7 2013, having rubberized plastic. According to video, there you can see two speaker on either side of the microUSB 2.0 port, a power button, SIM tray, headphone 3.5mm jack, and Volume rocker . The camera app is open in the video, but action taken at all, no image capture from it, we don't get the camera quality. In Addition, under the settings as showed in the video, Wi-Fi, clock, and more. but the main part operating system name show off as Key Lime Pie in the settings, here is huge doubt in this build, it's hard to know leaks are real or fake, although the video have no sound to clarify and still lot of questions left to answer. Whats your opinion after seen this video?, Real or Fake. A leak image of Sony Xperia Z1 having a T-Mobile US brand logo has spotted on Twitter, thanks to @evleaks for posting press image of the smartphone. T-Mobile is the biggest mobile carriers in the US, carrying Sony's water-proof and dust-proof Xperia Z1 device. After all, the press image shows the smartphone's back with the subtitle of mobile carrier brand. 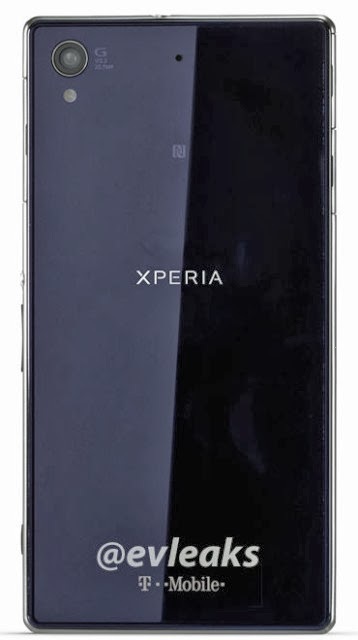 No additional information available till now, all remaining details to be seen when T-Mobile officially announce exact date of availability of Sony Xperia Z1. Hopefully, no change will made to Xperia Z1 because the Sony's Xperia Z was sold without changing in specifications by T-Mobile. So the T-Mobile subscriber in U.S. can taste full experience of Qualcomm Snapdragon 800 processor with 5-inch FHD Triluminos display at resolution of 1080 x 1920 pixels, and a world's best 20.7-Megapixel mobile camera. 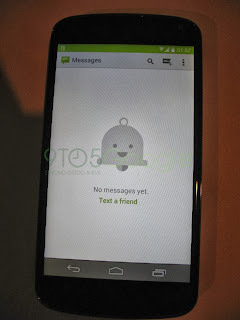 Before Google launch, some leaked images of Android 4.4 comes on the web. The Google's next Android operating system Android 4.4 is code named as KitKat, not for long-rumored Android 5.0. The KitKat name is taken from chocolate maker Nestle company. Google's Android is the most popular operating system, millions of users are using Android OS on different devices like smartphone, tablets, and gaming systems. Google says that "it's our goal with Android KitKat to make an amazing Android experience available for everybody." 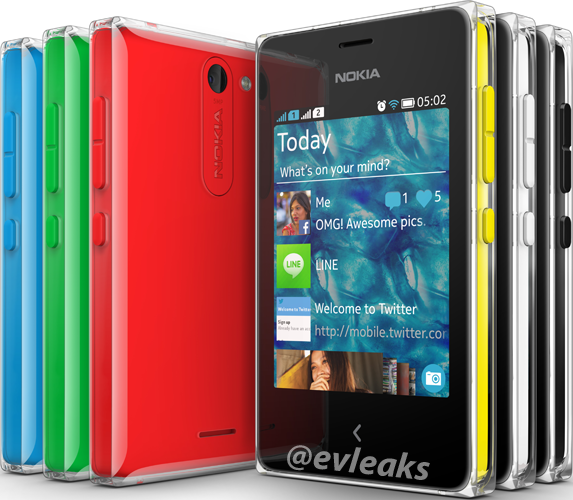 So far, some leaked images are leaked over the Internet world. 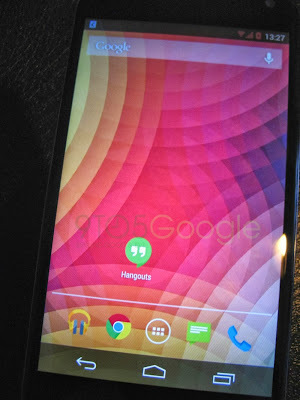 According to leak images, Android 4.4 Kitkat will come in new user interface, but not sure on these images are real or fake. Here are four leaked images from 9to5google website, the first image shows a new blue colored phone dialer, where a new look of messaging app shows its controls moved to the top right corner. 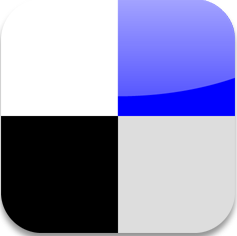 Moreover, the home screen shows lighter color icons in the status bar like the Apple iOS 7 have. 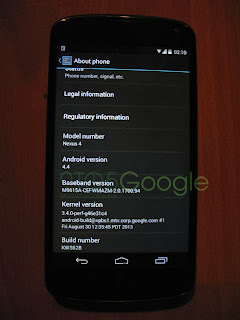 And in the last image shows the proof to be an Android 4.4 operating system. Android 4.4 KitKat is expecting to be release on October 14th, but no official confirmation on Android 4.4 release. 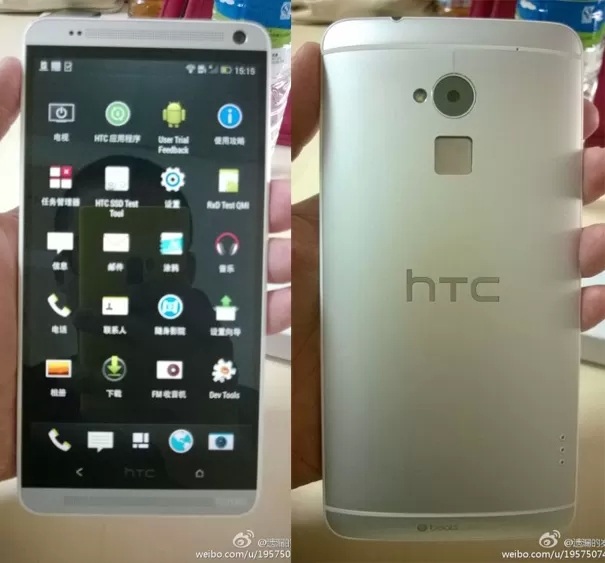 HTC might working on 'HTC One' varient called HTC One Max. It looks like Sina Weibo account belongs to the world's largest china mobile carrier have leaked some images and specifications before it's officially announcement. The leaked specification image showing a code name to HTC device referred as "8088" that features a 5.9-inch full HD 1080p display, powered by a ( Qualcomm Snapdragon 600 ) 1.7GHz processor with 16 GB of on-board storage, no words on external microSD card slot and 2 GB of RAM, running latest Android 4.3 Jelly Bean OS and it have a 3300 mAh bigger battery, 100 mAh more battery life than Galaxy Note 3. 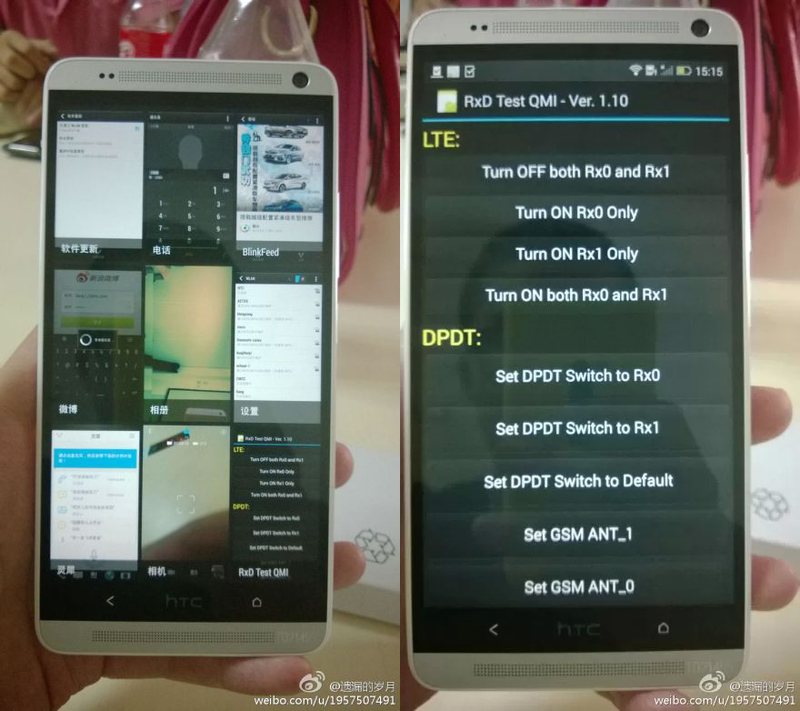 The HTC One Max ( 8088 ) have an Ultrapixel rear-facing 4-MP camera but camera features are unknown yet, and it also have a 2.1-MP front facing camera. The back panel shows an LED flash and the important thing is, it comes with fingerprint scanner on the back side of phone which is confirmed in the image above. 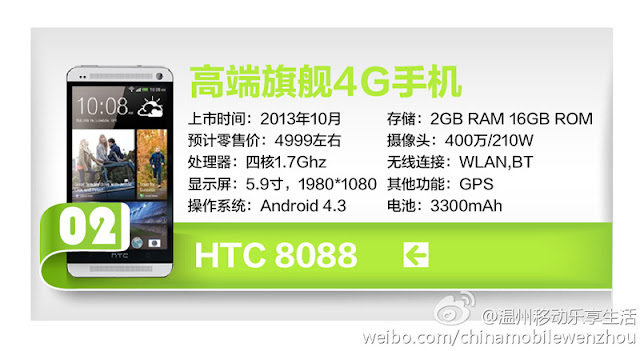 HTC's leaked One Max/8088 will be price around $800 and HTC might planing to announce in the month of October. 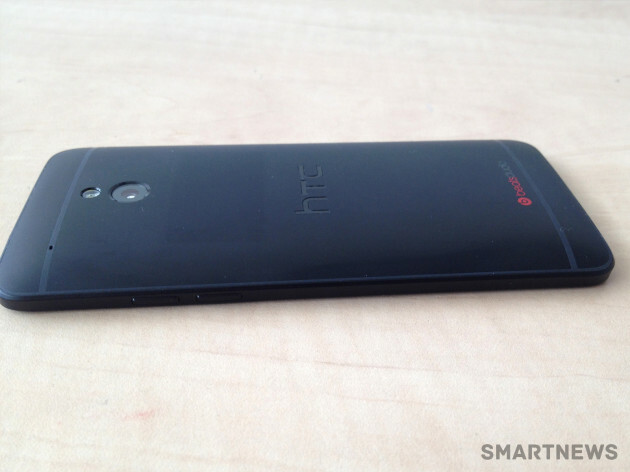 UPDATE: HTC One Max will be unveiled on October 17. 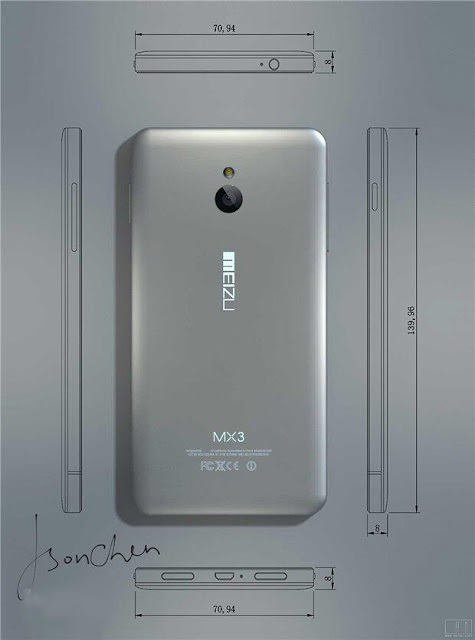 Popular Chinese Smartphone developer Meizu's next generation flagship model called Meizu MX3, phone images and specifications has been leaked on web. The Meizu's upcoming smartphone leaked images showing the front and back panels. On the backside of phone shows a camera and a flash, but the camera resolution isn't known yet. The MX3, Flyme OS based smartphone will be feature a 5.1-inch display, with full HD resolution at high pixel density. The Phone have attractive design and has thickness of just 8.6 mm. The type of display used in it is unknown yet. According to srcleaks, the phone is expecting to run on Flyme 3.0 OS, there'll be 2 GB of RAM but unfortunately, we have no information about processor. 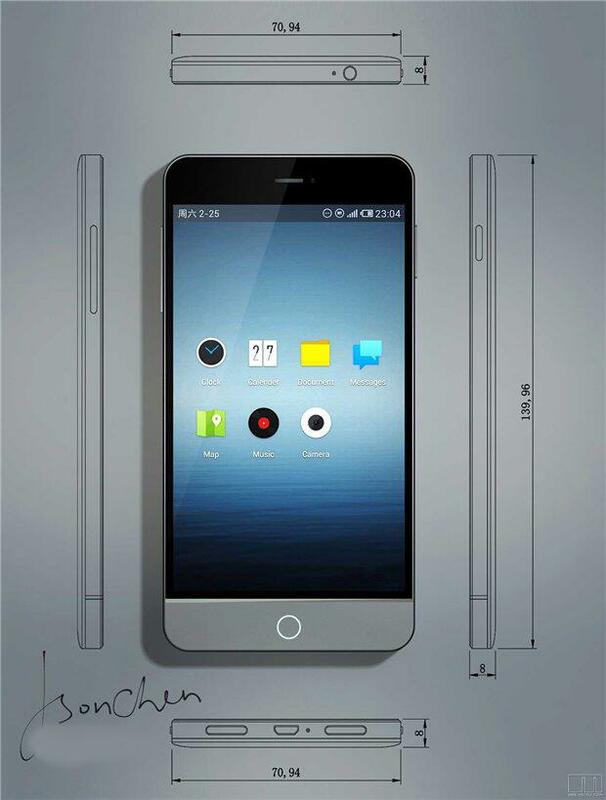 We haven't that much of information, but we could expect from Meizu to get announced it soon. We'll gather and serve you when more leaks comes to the web. A Leaked image of the Motorola Droid Maxx for Verizon shows the front look of the phone. 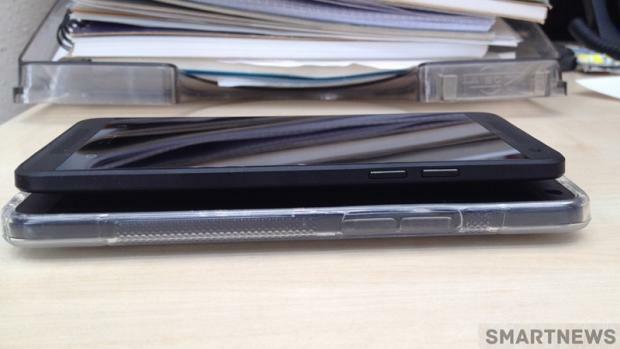 A Leaked image of Motorola Droid Maxx has been tweeted by evleaks. Last month evleaks hinted Droid Ultra, which can be seen in the leaked image, this might be the extended version of the Droid Ultra. 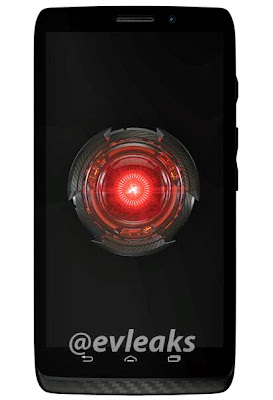 The Droid ultra which carries the codename XT1080 is expected to come in white, black and red colors, while the Droid Maxx Codename XT1080M will be offered by popular Verizon wireless. The new device as you can see in the leaked image, the phone has capacitive touch buttons, Kevlar construction and a front-facing camera and it would come in black and white colors according to evleaks. 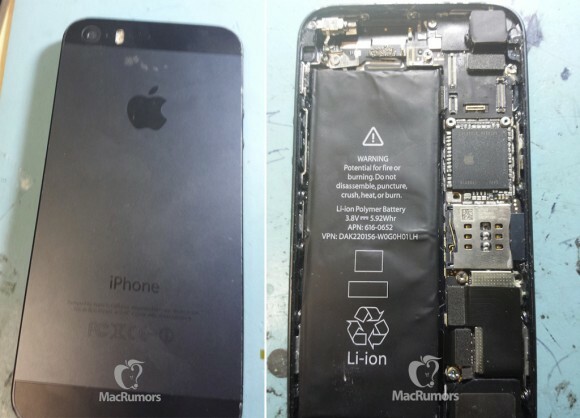 Images of the iPhone 5S, or perhaps an iPhone 5S prototype, have leaked from the Chinese supply chain. The photos show a device using a redesigned logic board – what looks to be the same one that showed up in photos earlier this week – that features a different layout for connectors and various other components. The first point to note is that the images show a dual-LED flash setup next to the rear-facing camera, which looks to take up double the space of the existing LED flash on the current model iPhone 5. It’s also being noted that the battery in the hardware is clearly marked as being 5.92Whr, which is slightly larger than what we already have. iOS 7 has just been announced and you can bet on the iPhone 5S launching with iOS 7. The operating system is the most advanced yet, with Apple adding in pretty much everything that was missing from the OS when compared to Android. There is the strong possibility of Apple launching a new phone with 128GB storage. Jeffries analyst Peter Misek told Business Insider that he believes the iPhone 5S will feature a “Super HD screen” (1920 x 1080 pixels resolution) along with a range of colours similar to the iPod Touch range. 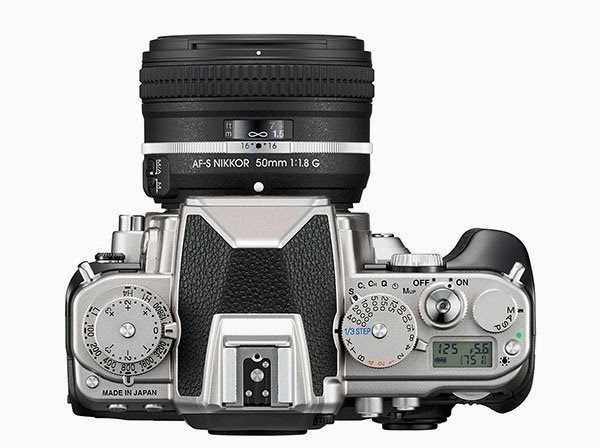 Expecting of iPhone 5S camera feature of 13 MP. It has been reported that Apple is working on a new handset that it plans on releasing in Q3 or Q4-2013.